HOME / ASTROLOGY / FANCY A PERFECT DATE NIGHT? 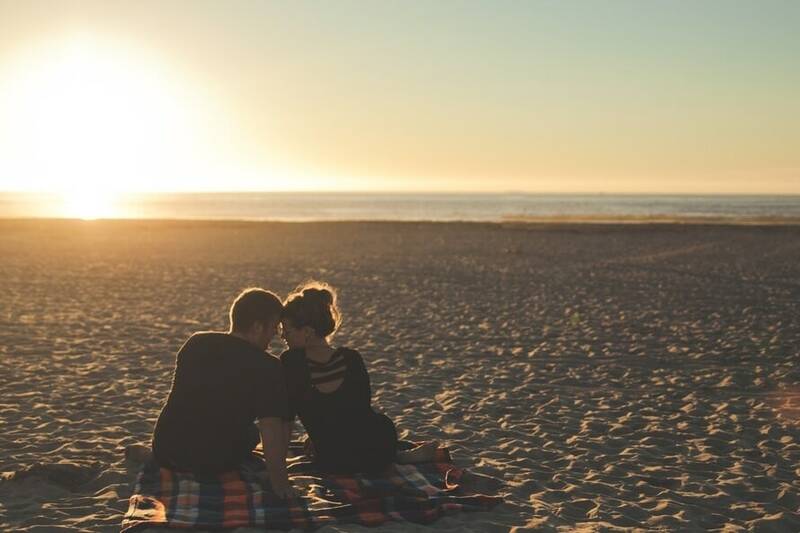 HERE ARE 12 DATE IDEAS ACCORDING TO YOUR ZODIAC SIGN! Are you always confused about what to do on your date? Well, everybody is. What is your idea of a perfect date? The same old dinner after a movie? You could do that or leave it up to your zodiac sign to decide. Your zodiac sign screams your personality out loud. Your zodiac signs let you discover your traits, love life and most importantly your compatibility! Let it also decide the perfect date idea for you! Even if you feel astrology is a bit silly, it doesn’t hurt to be on the stars’ good side, right? Next time you decide to go on a date with your bae, trust your zodiac signs and do what it tells you to do. Here are the perfect date ideas based on your zodiac signs! Leos absolutely love to be in the spotlight and they also keep encouraging others to come out of their shell! Play to your strengths and opt for a karaoke date. Show off your bold side and encourage your bae to sing out loud! Virgos have an ultra analytical and observant mind. So a date that lets you show off your intellectual side sounds appealing right? Invite your date over for a chess match that you are likely to win. Celebrate by cooking for your date in case he/she loses. Libras are extremely diplomatic and they know exactly what to say to win someone over. Make use of your hospitable nature and host a group date. That way your date can bond with your friends too and you can be a happy person. Scorpio is a water sign and it is also considered to be the flirtiest sign amongst other zodiac signs. So without much thought slip into a cute swimsuit and head off to a water park for the perfect date. Also, don’t worry about how to act around your crush. The words will come naturally to you! If you are a Sagittarius, you are bound to have a thing for adventures and thrill! Show off this side by having a date at an amusement park. Try the scariest rollercoaster and you will have thoroughly impressed your date. And in case you feel a bit shaken, it’s the perfect opportunity for a comforting hug. Capricorns are meticulous planners but they do have an emotional and an artistic side to them. Combine your strengths to plan out the most epic concert date ever. Thanks to your Capricorn nature, you'll have no problem scoring amazing deals on tickets, mapping out the best route to the venue, and finding the best place to stop for snacks along the way. They have the best of both worlds; they are crazy smart and super outgoing. Be the social butterfly that you are and host a game night at your house but before that study with your date. This gives you some alone time with your date! It’s a win-win situation for you! Pisces' symbol is a fish, so tap into your sign with dinner at a seafood restaurant. Because you're a big dreamer with a creative side, head to the beach for some romantic star-gazing. Aries are energetic and adventurous people. They love it when their adrenaline is pumping. So go rock climbing with your date and see who can scale the wall first! A little competition on a date is a sure way to get both your hearts racing. They love staying at home more than anything but that doesn’t mean they are lazy. They also love a good challenge and they never give up. Invite your bae to your house to tackle a complicated recipe together. When it's finished, you'll have a sweet treat to share together. Geminis get restless doing something boring inside. So take your energy outside and go watch a game with your bae. And thanks to your clever sense of humor, you know just how to crack up your bae with tons of sports-related puns. Because emotional Cancers like to connect on a ^deeper^ level, you guys should share an ice cream before catching a romantic movie, like The Notebook. Give these date ideas a try and we are sure they won’t disappoint! After all your stars are guiding you! Still waiting for a proposal? According to your star signs this is how you will react when your special someone pops the question.